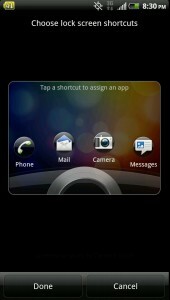 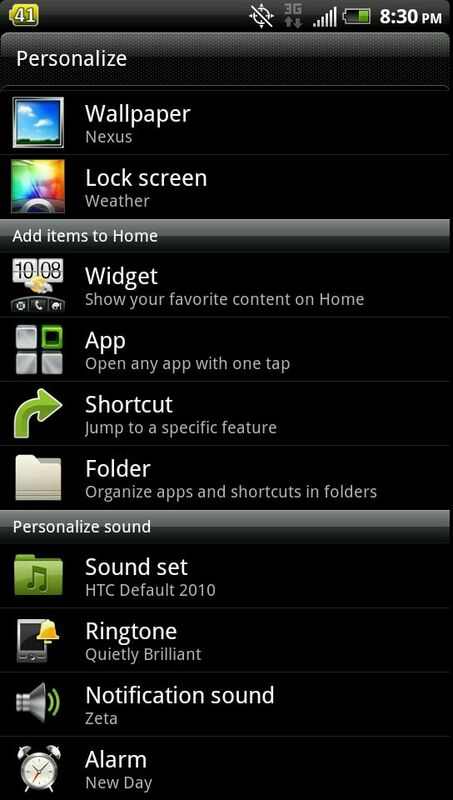 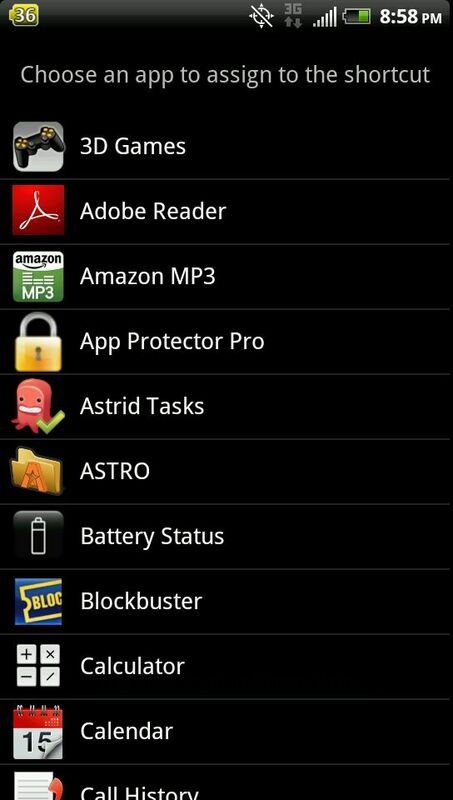 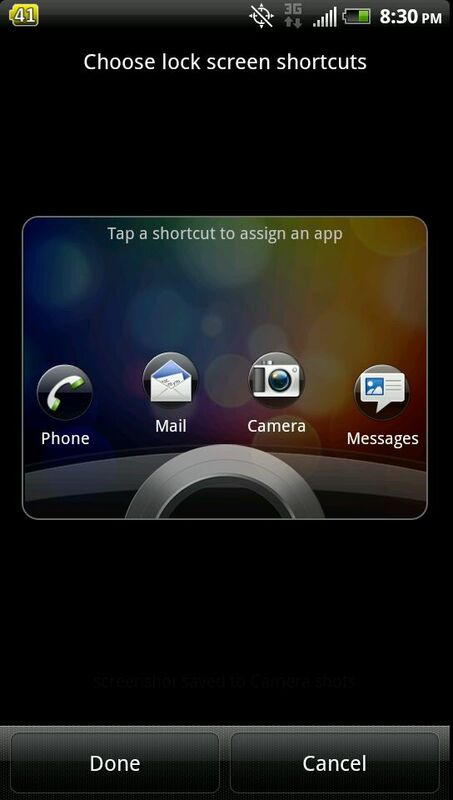 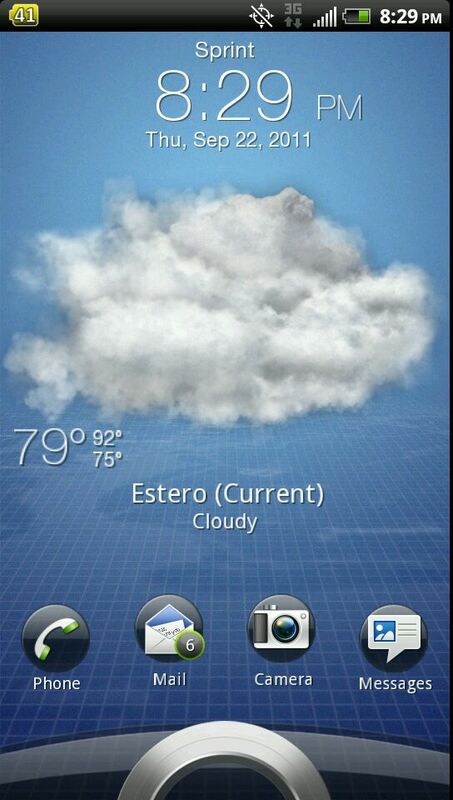 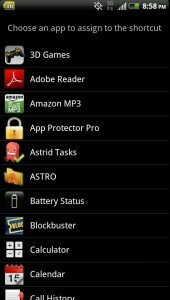 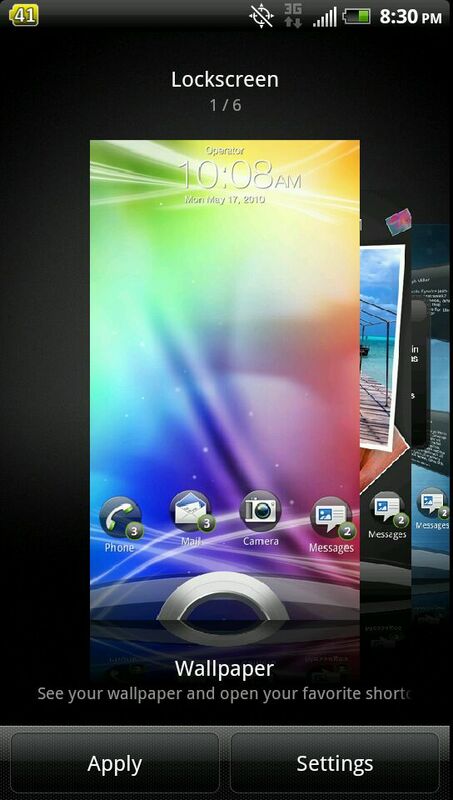 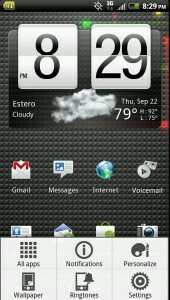 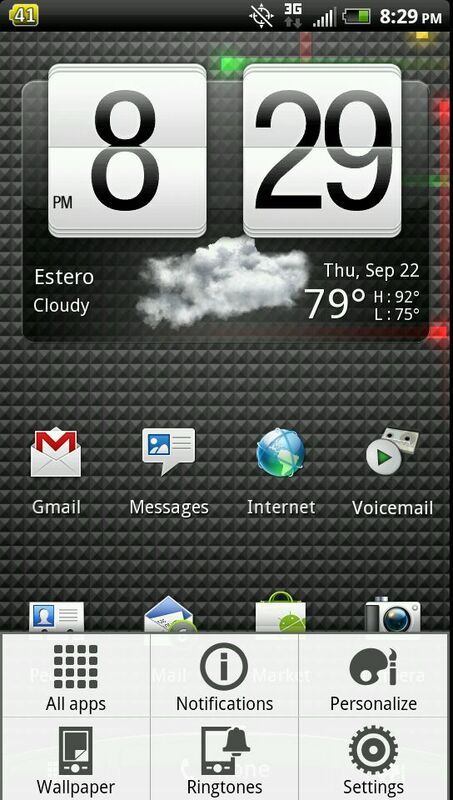 One of the best features of the new HTC Sense 3.0 UI is the ability to place shortcuts onto the HTC EVO 3D lockscreen. By default, the 4 icons that appear on the lockscreen are Phone, Mail, Camera, and Messages. 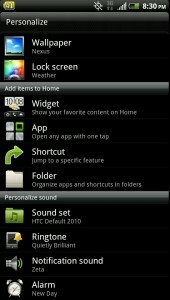 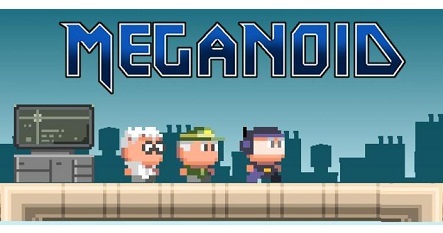 But you can easily change those by following the step-by-step instructions below.